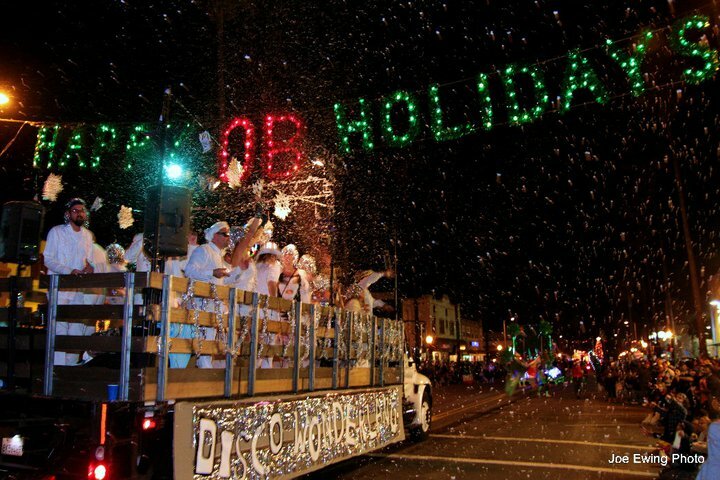 The Ocean Beach Town Council is proud to bring you the 39th Annual OB Holiday Parade on Saturday, December 1, 2018 at 5:05pm! Our 2018 Parade Theme is “It’s a Wonderful Life”. PARADE APPLICATION: Please visit obholidays.com to submit your parade application. Parade Applications are due November 15th. Late entries will require double the standard entry fee and are accepted on a limited space-available basis only.